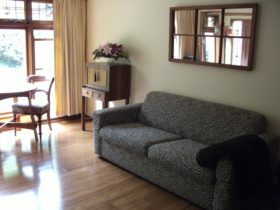 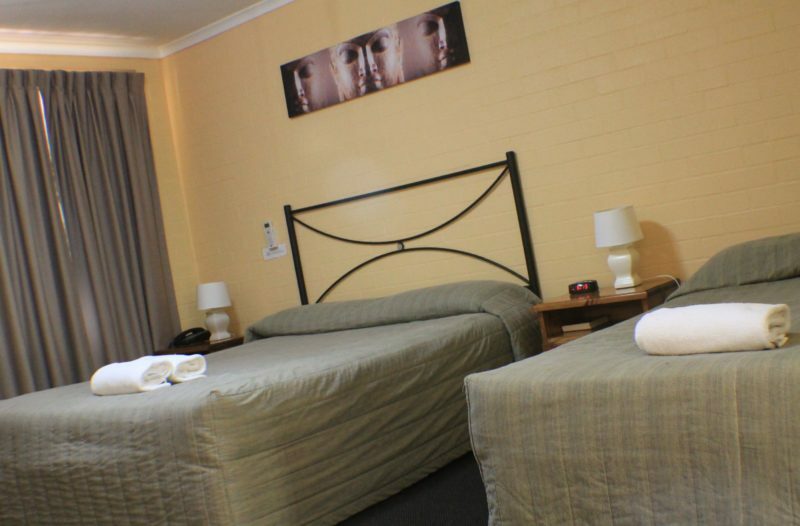 The family-oriented Gold Creek Tourist Resort is in the heart of Gold Creek Village, set in tranquil surrounds. The resort has a bridal suite, six units with spas, five poolside units with baths, four units with disabled access, 30 standard and 20 bunk style units. 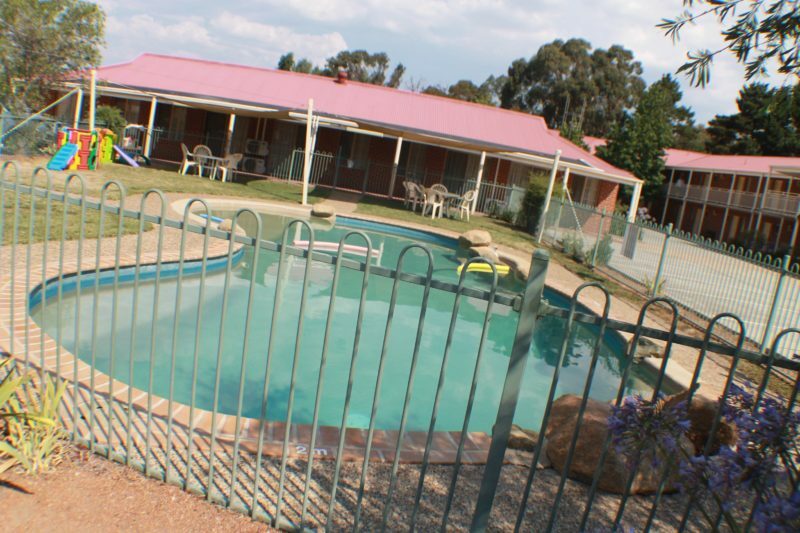 The resort features a fully catered function room, Lassiters Restaurant, Lassiters Sports Bar, salt water heated swimming pool, fully equipped guest kitchen, laundry, video hire, coach wash and more. 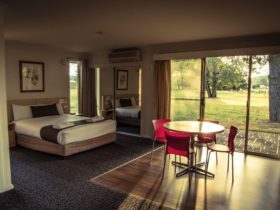 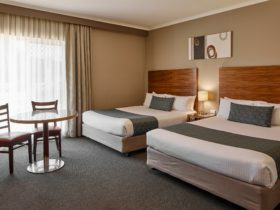 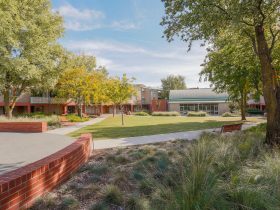 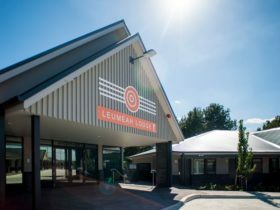 The Gold Creek Tourist Resort is opposite the award-winning Federation Square with its array of speciality shops and just a 15-minute drive from Canberra’s city centre.